Jazz Monday at Whiskey Jacks Pub and Grill! 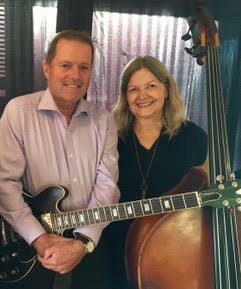 Monday 1 April 7:30 - 10:30 Featuring Gordon Miller and Anne Turner Great place to meet up with friends! Tasty food and beverages! Terrific neighbourhood Pub!….and LIVE MUSIC!